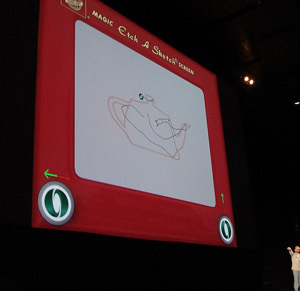 I am Executive Professor and Head of Animation at Northeastern University in Boston. I have also enjoyed two decades of production fun in a wide variety of areas ... I've directed award winning short animated films, was the sole developer of the original South Park CG animation technique, built a pre-vis department for Douglas Trumbull, fed Boba Fett to the Sarlac and flew the Millennium Falcon for George Lucas ... among many other things. 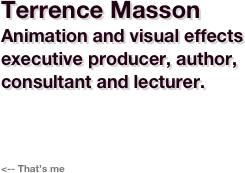 Visual Effects Society, an ACM SIGGRAPH Pioneer and ACM Distinguished Speaker I enjoy a worldwide collection of great friends.